This anti-microbial treated, MERV 7, 90 day, no blow-by filter by Best Living Systems is the best replacement HVAC filter on the market today. 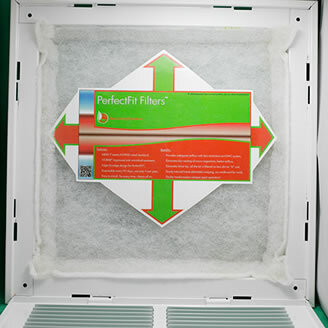 The unique design of the BLS Perfect Fit Air Filter provides an internal frame sandwiched between two layers of anti-microbial treated MERV7 media allowing free airflow that will not strain your air conditioner and side-to-side flush edges to insure that all the air is filtered and treated. 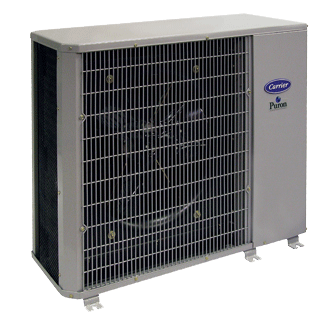 This filter keeps your air conditioning system cleaner and reduces the possibility of mold and mildew growth on the duct system.